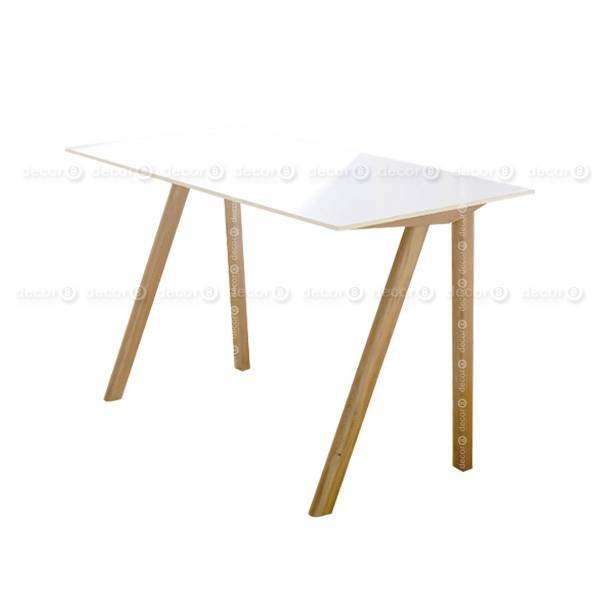 The Merrill Small White Desk features a smooth white top that measures 120cm wide by 60cm deep. 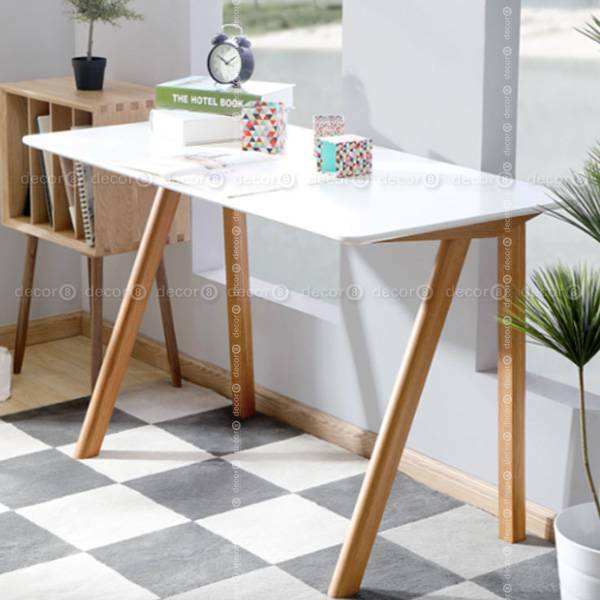 Its petite size, makes this small little desk a perfect option for small second rooms or small spaces. Customization is not available for this product. 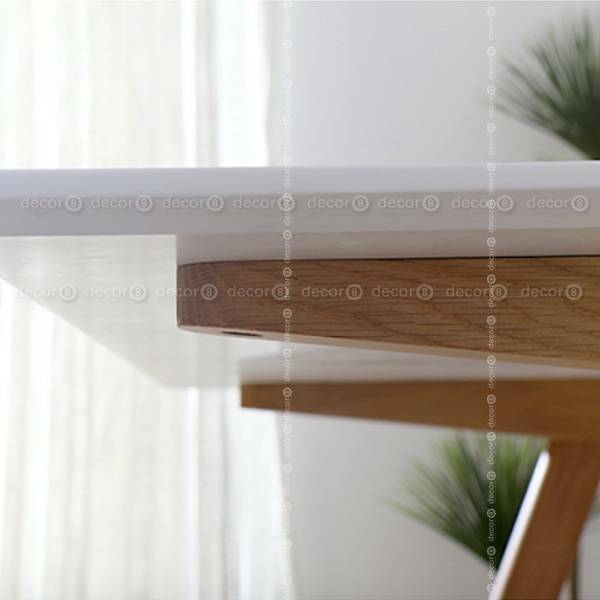 Simple installation is required. 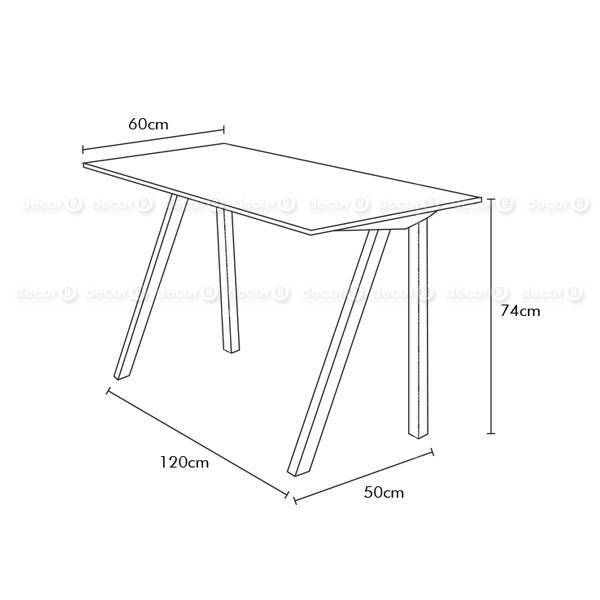 This small desk ships in approximately 7-14 working days.